The village comprises 176 households with the population of 733 people. The local residents here earn money by fishing, aquaculture and tourism. The allure of Cua Van floating village is formed by peaceful beauty and unique customs in daily life. At this floating village, every living takes place on the sea and goes with the sea. 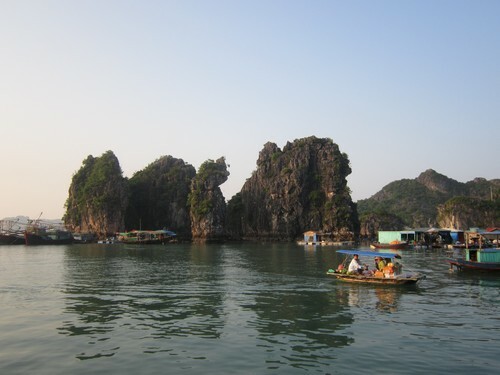 Cua Van fishing village with the majestic limestone mountains, fishing villages on the river float. 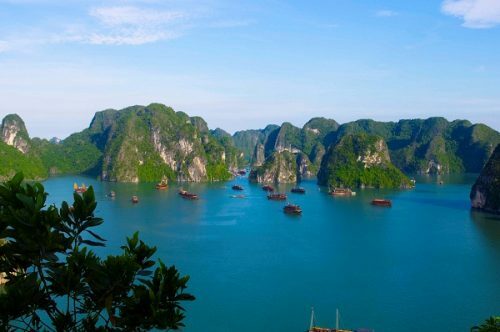 The landscape here is extremely romantic and leave a distinct impression of visitors to the boat roof painted colorful pictures create a shimmering sea floating on Halong. These things helped Cua Van fishing village became a rarity in the 16 villages still retain its beauty glamor world. The lives of the people here have not been disturbed by modern life. Cua Van fishing village by appealing not only beautiful natural scenery, bustling life activities but also by people of all environment conscious effort to preserve. At Cua Van, floating all are very clean, tidy. People took turns rotating scavenging sailing on the sea every day, water savings reduce the amount of waste to the marine environment. Visiting Cua Van fishing village, tourists will have chance to experience the aquatic life of local residents and explore diverse seafood. Particularly, at the occasion of wedding or celebration, tourists can enjoy the performance of traditional music called “hat gheo” and “hat cheo duong” which are special form of oratorio with many endemic folk songs of Halong. 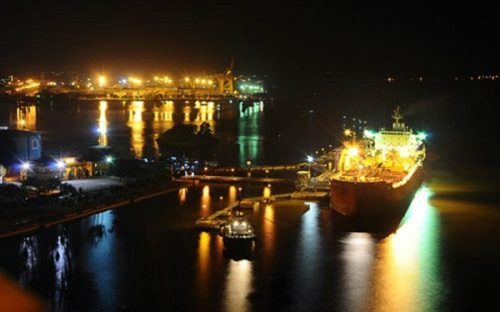 Cua Van fishing village is the location of the first floating cultural center of Vietnam, which exhibits hundreds of archaeological objects including fishing facilities of ancient Vietnamese people, many pictures and documentary films about live on Halong Bay in the past and at the present. 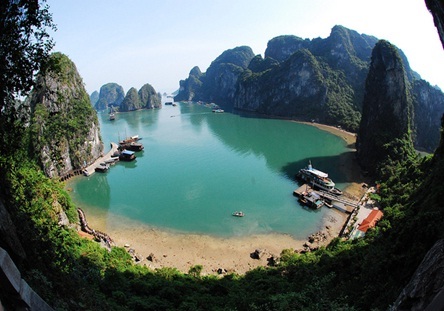 Nowadays, as the development of tourism in Halong bay, tourism sevices at Cua Van floating village are also developed along with improvement in living standard.